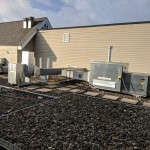 residential heating and cooling needs. 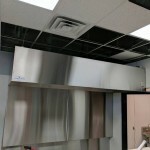 C & C Mechanical takes pride when installing all our client’s new or upgraded systems. 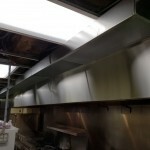 We work with you from start to finish. 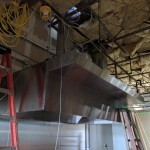 So many times what will happen is a tenant will purchase a space and it will have a hood that does not meet code. 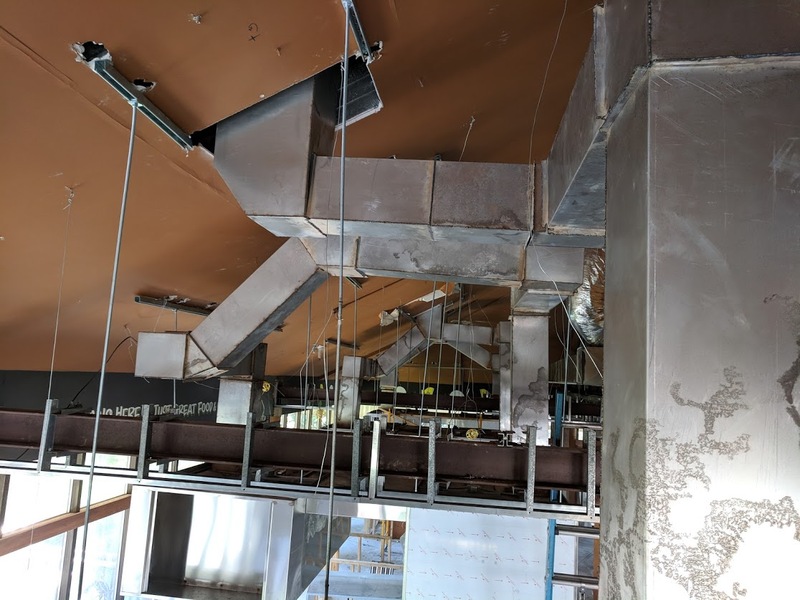 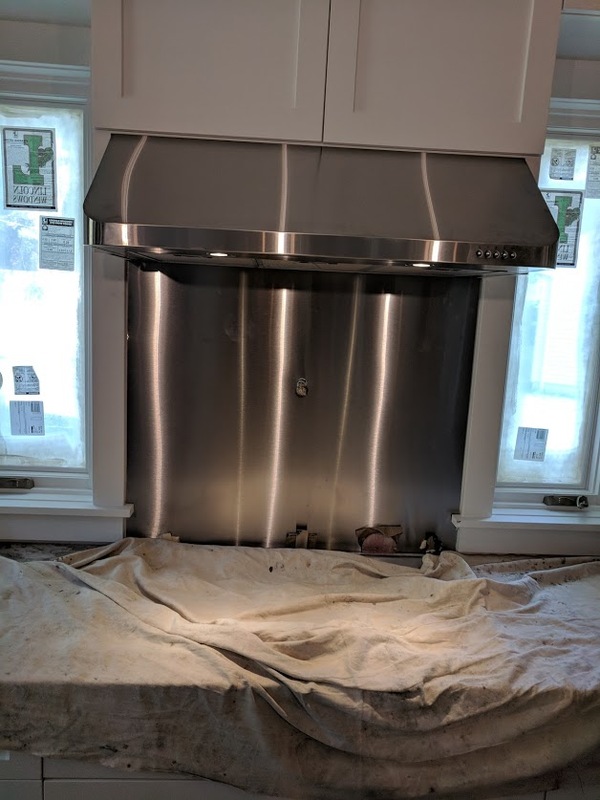 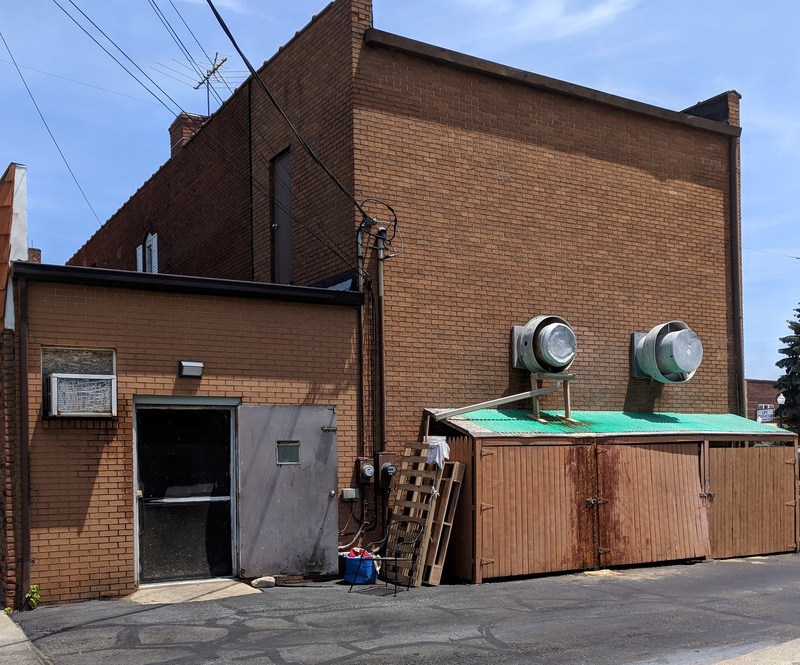 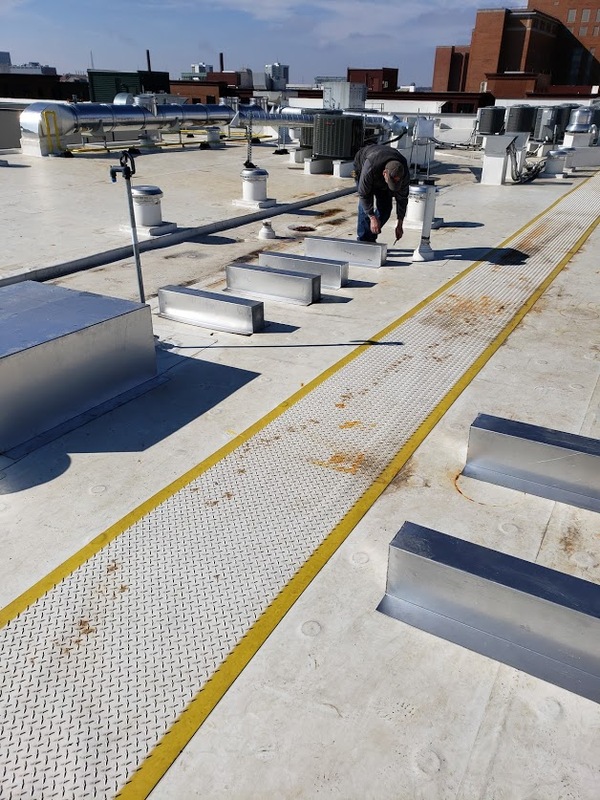 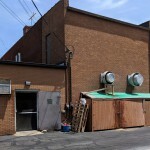 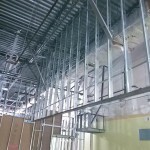 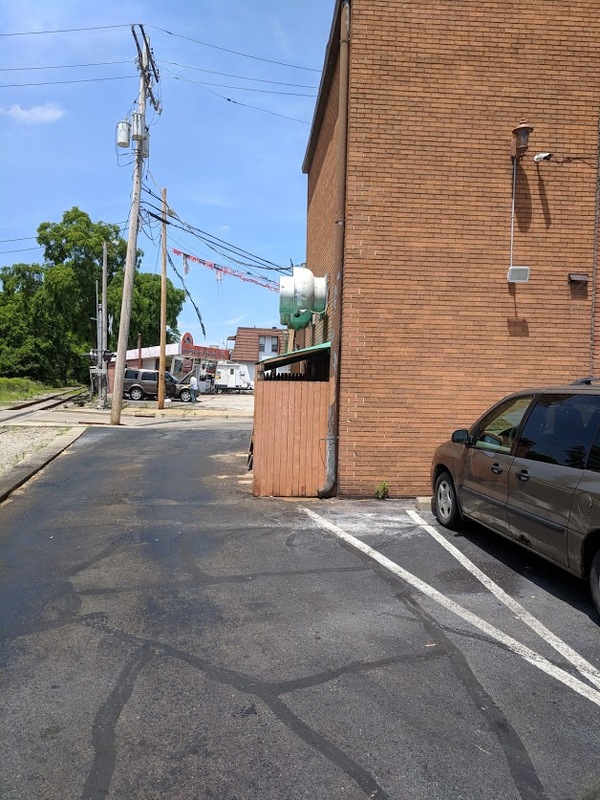 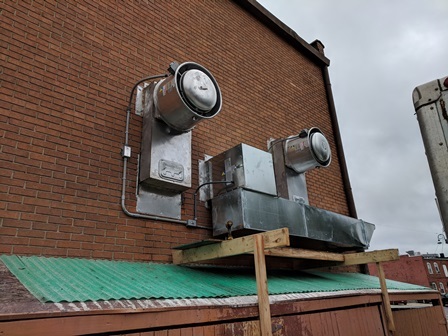 When this type of situation occurs we will go in and get all of the information to bring the system up to code – and that includes drawings and permitting. 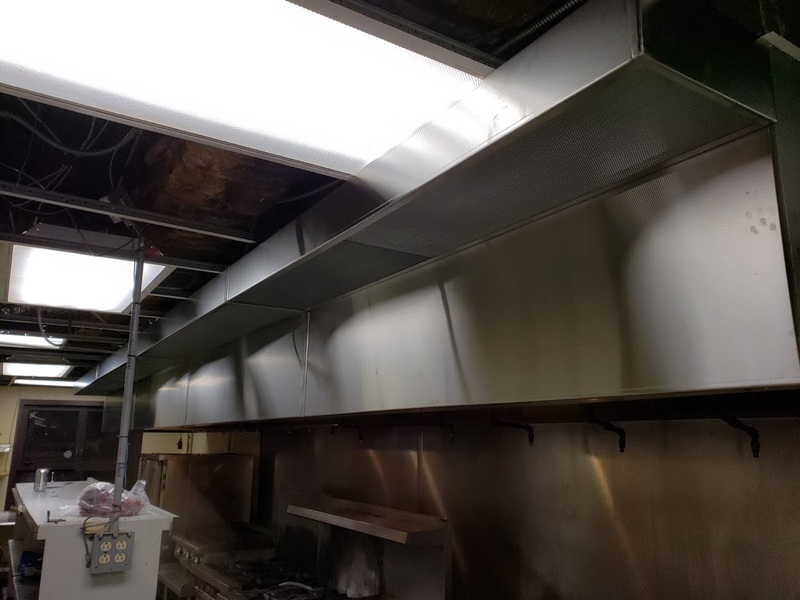 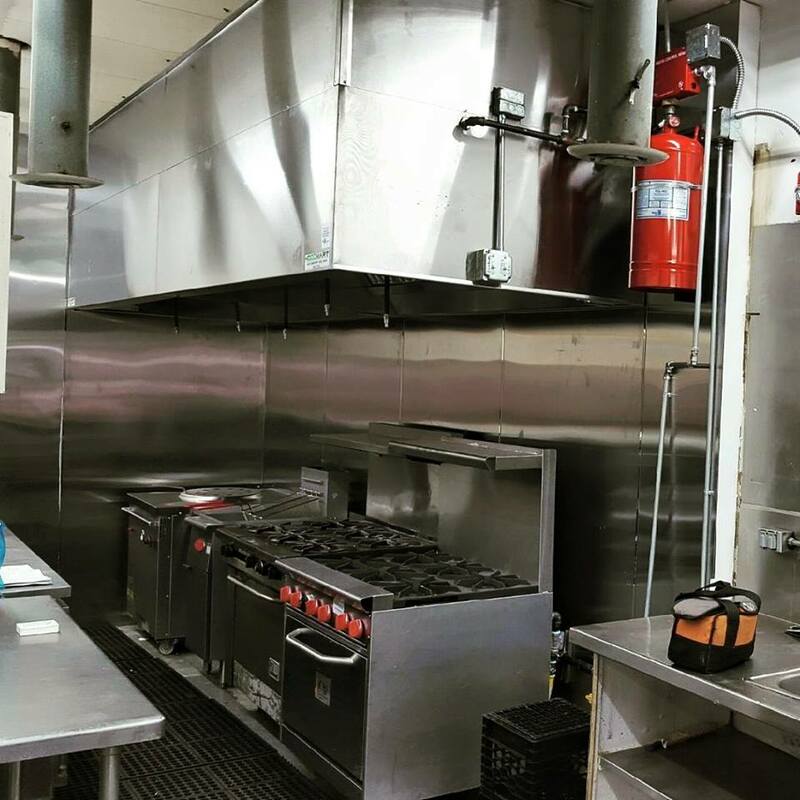 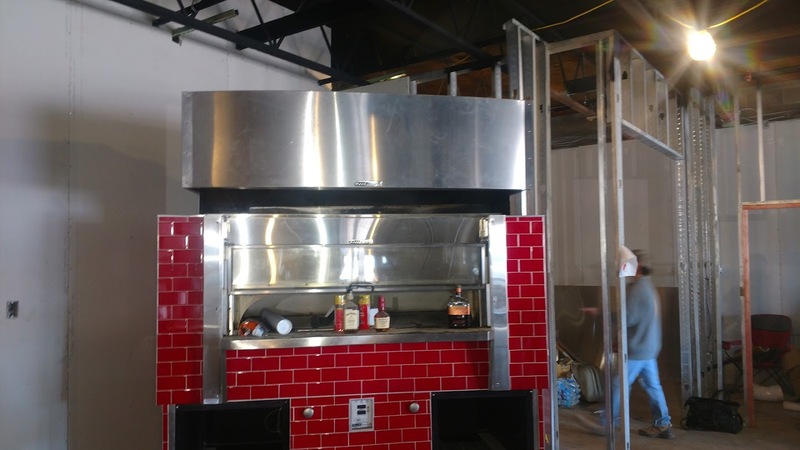 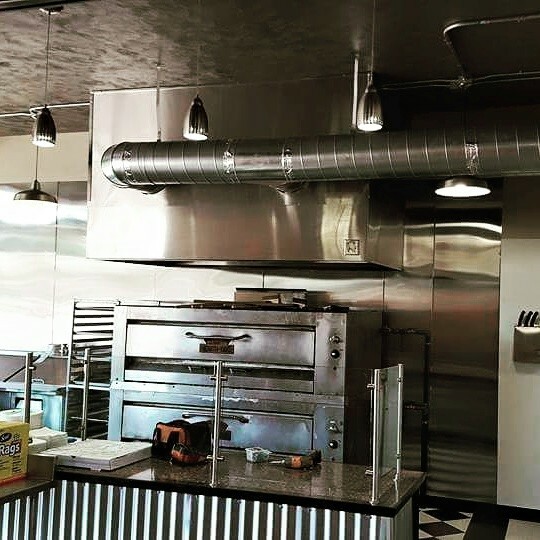 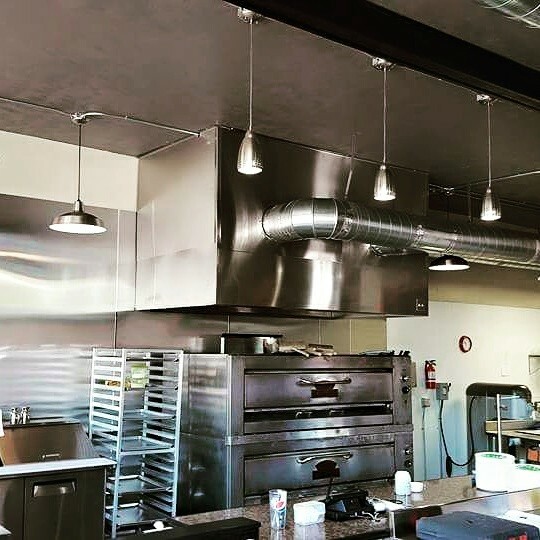 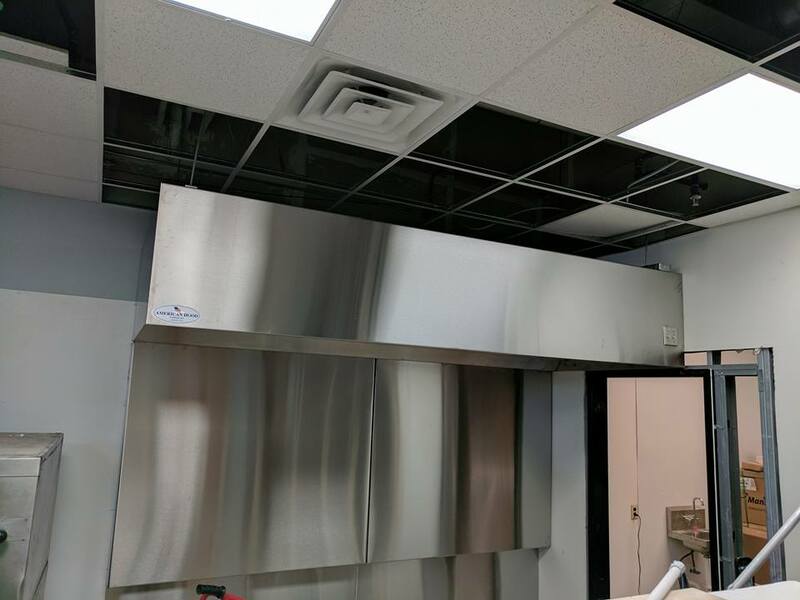 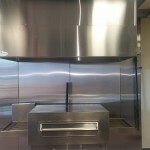 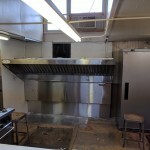 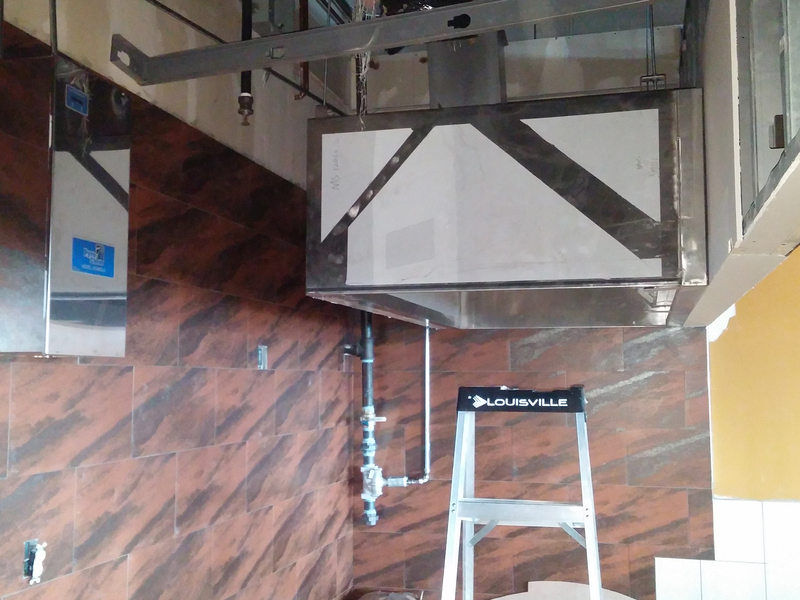 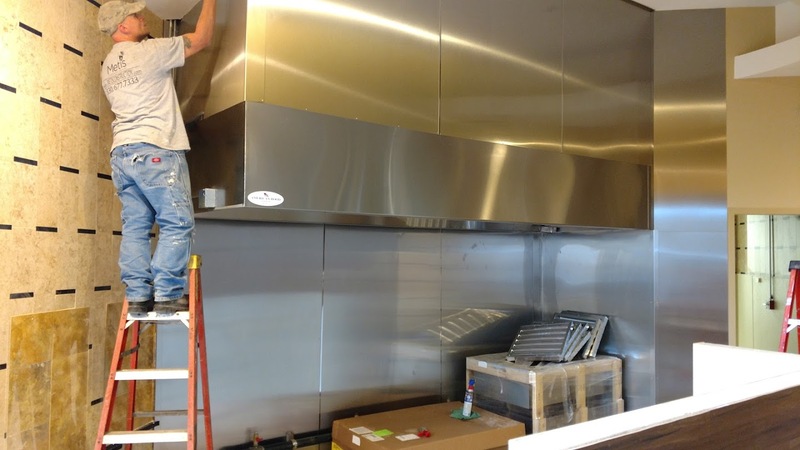 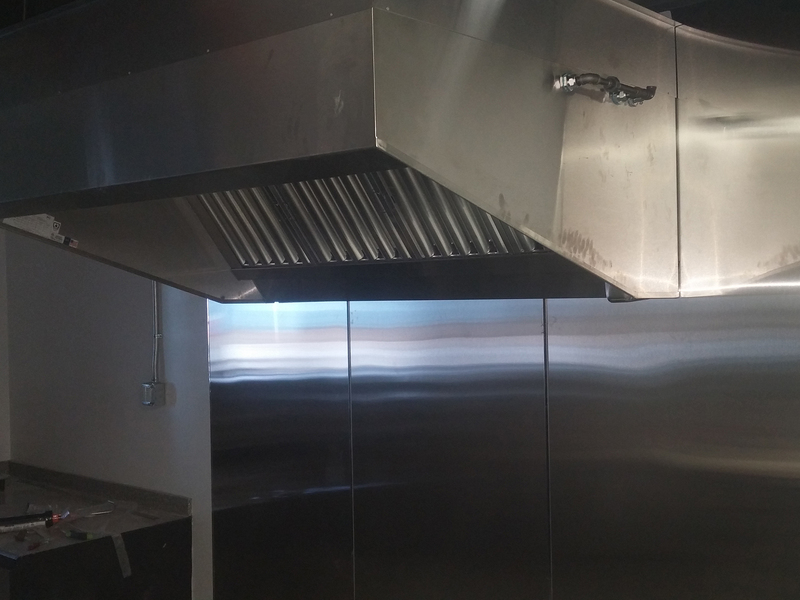 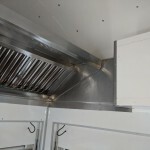 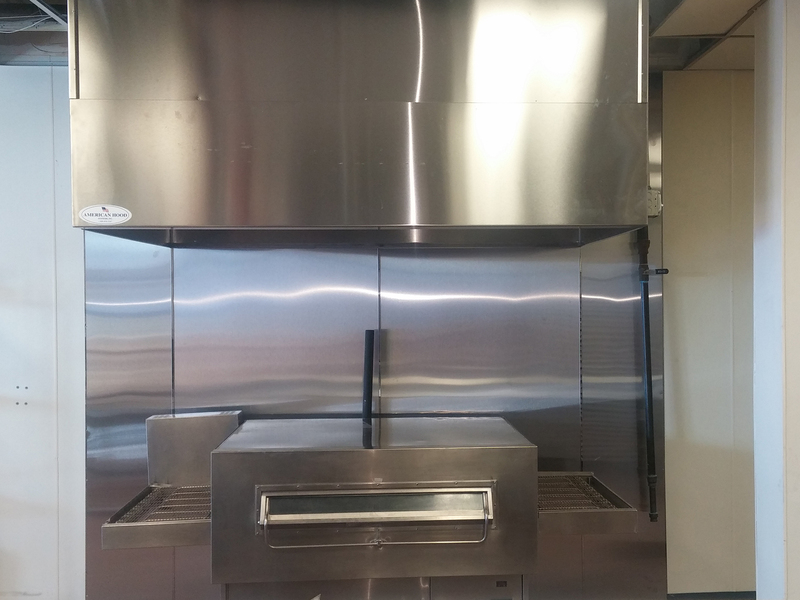 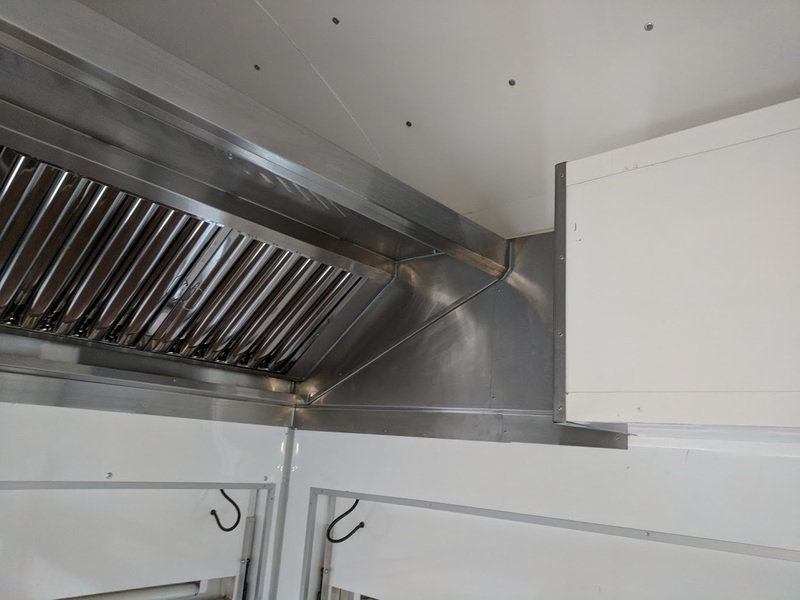 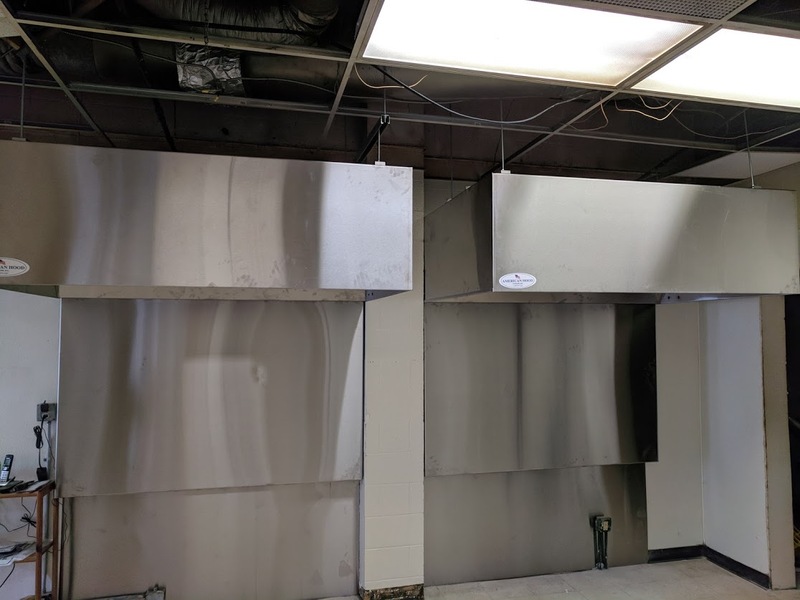 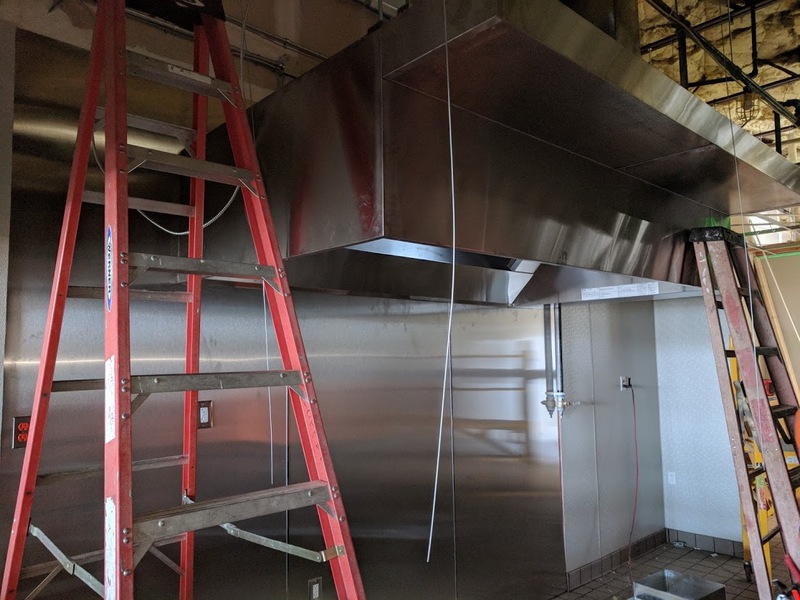 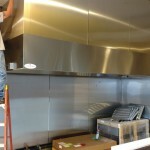 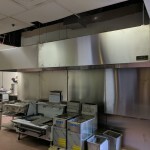 C&C Mechanical is extremely knowledgeable when it comes to the codes that pertain to commercial kitchen hoods. 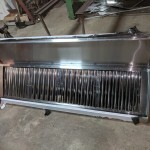 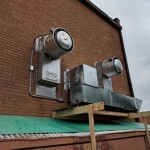 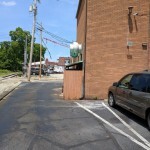 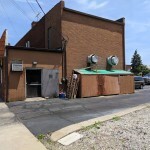 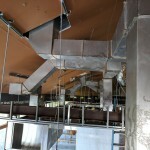 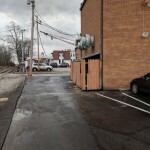 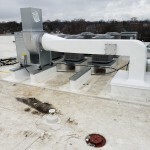 The Owner Tony is a state licensed HVAC contractor in the state of Ohio. 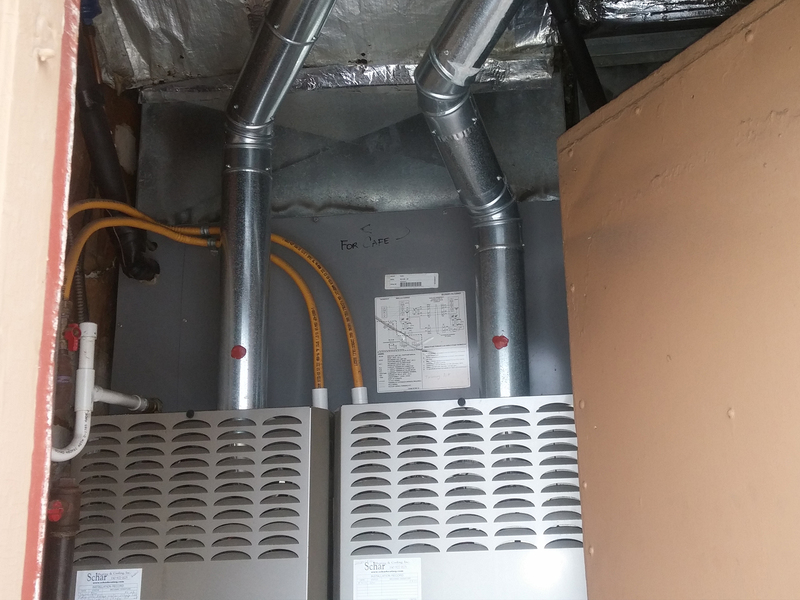 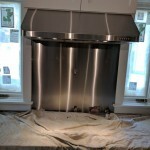 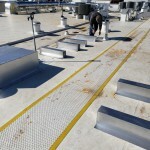 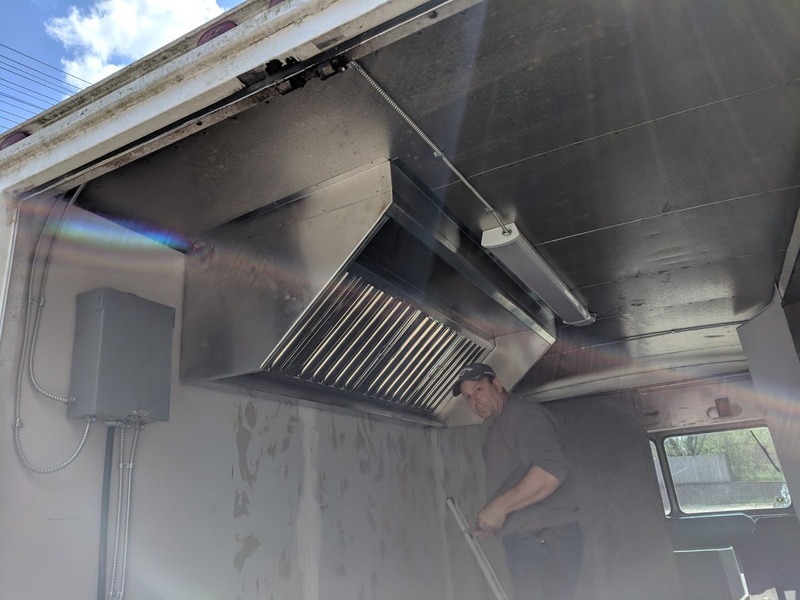 He has over 10 years of experience installing and maintaining these systems. 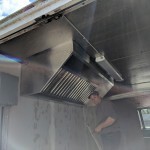 He also has an individual fire license and works with several other companies that hold company fire licenses. 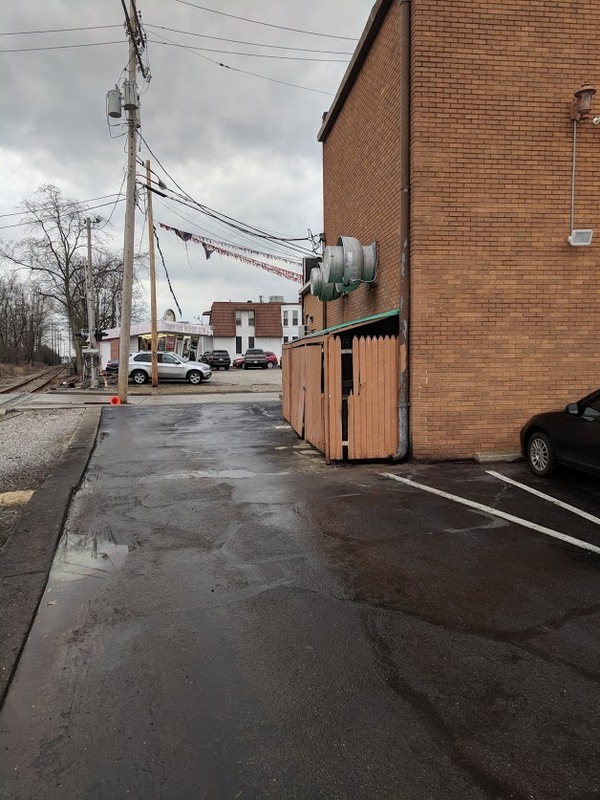 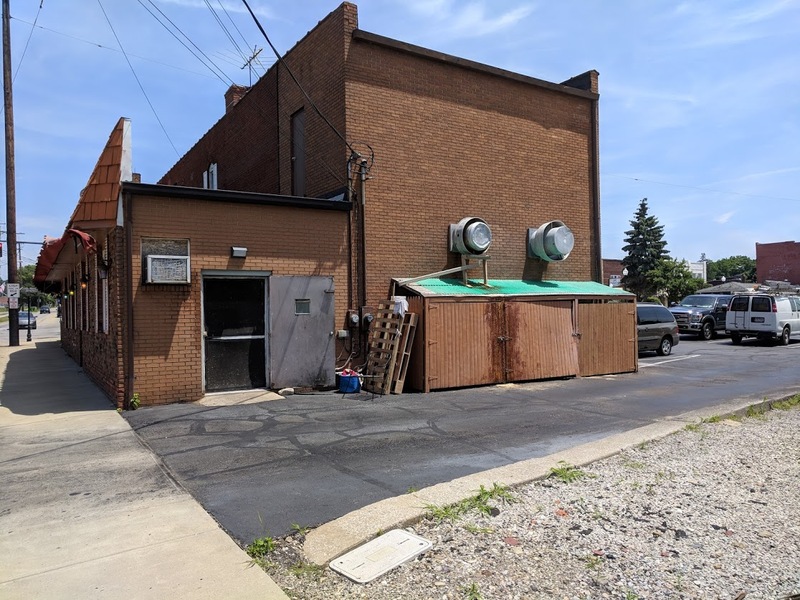 C&C Mechanical does work all over, but the target market is Cleveland, Akron, etc (Northeast, Ohio) but C&C Mechanical will venture to parts of Toledo, Cincinnati and Dayton and any other surrounding areas between the cities mentioned. 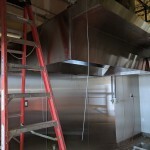 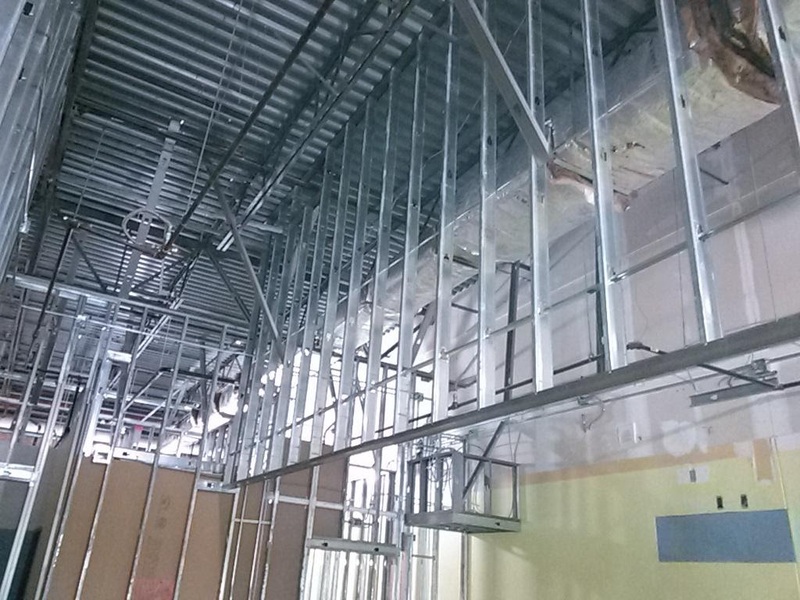 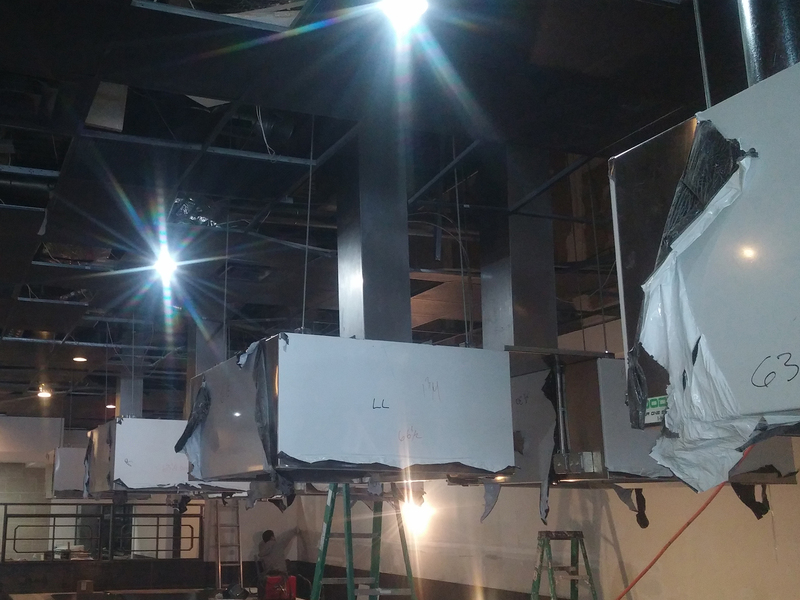 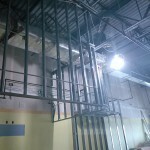 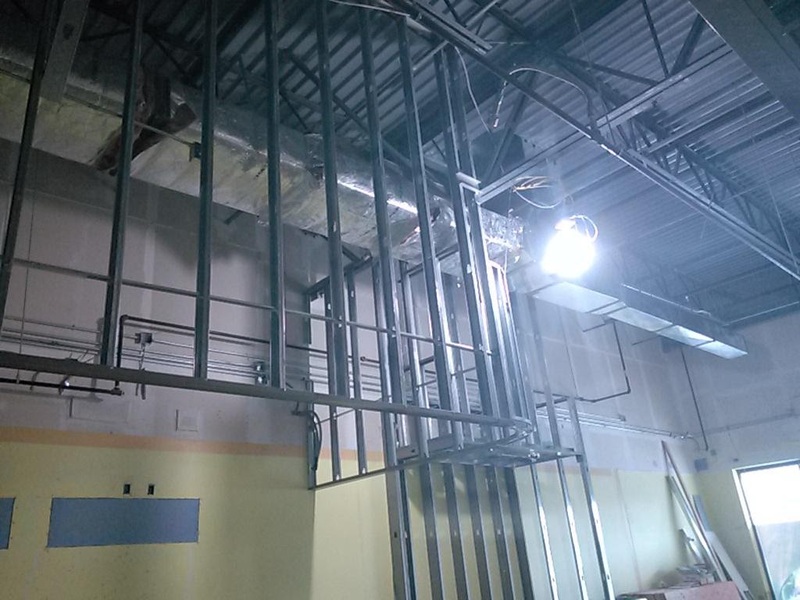 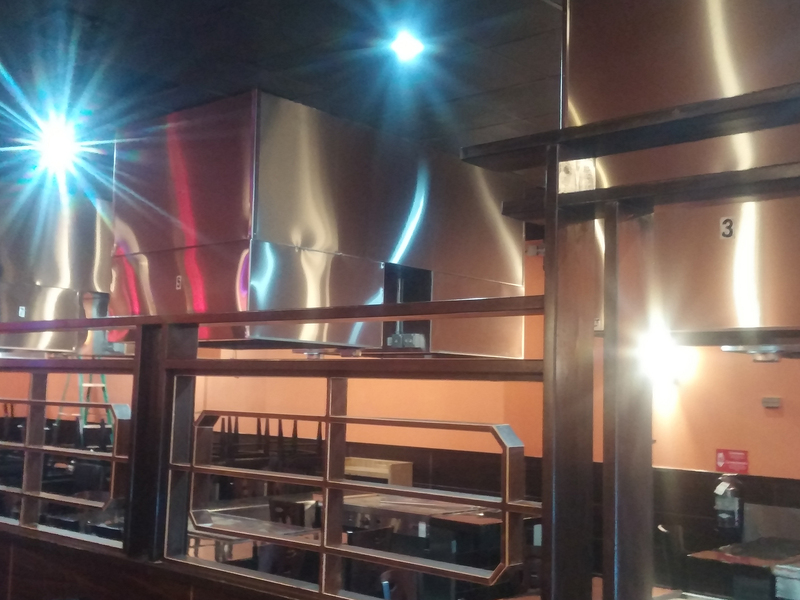 C&C Mechanical has done work in restaurants, colleges, daycares, hospitals, and apartment complexes. 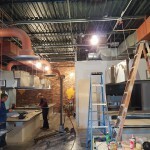 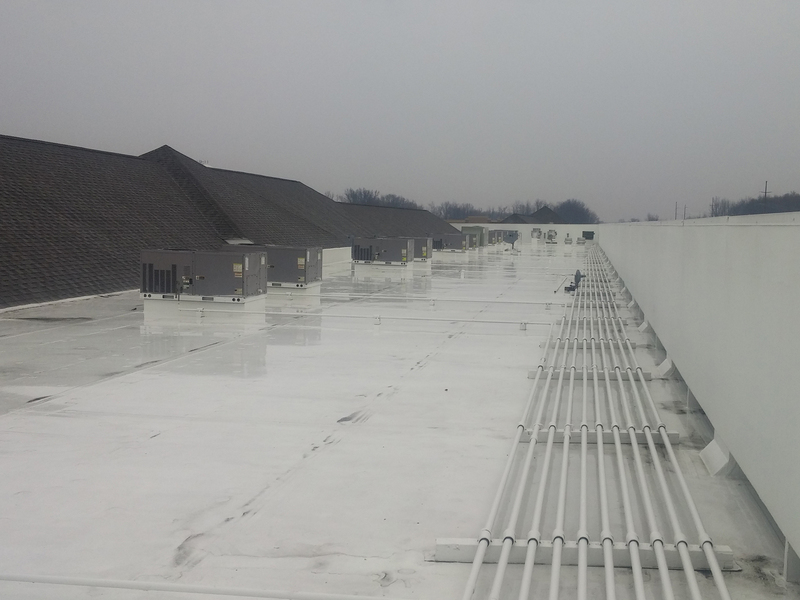 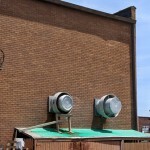 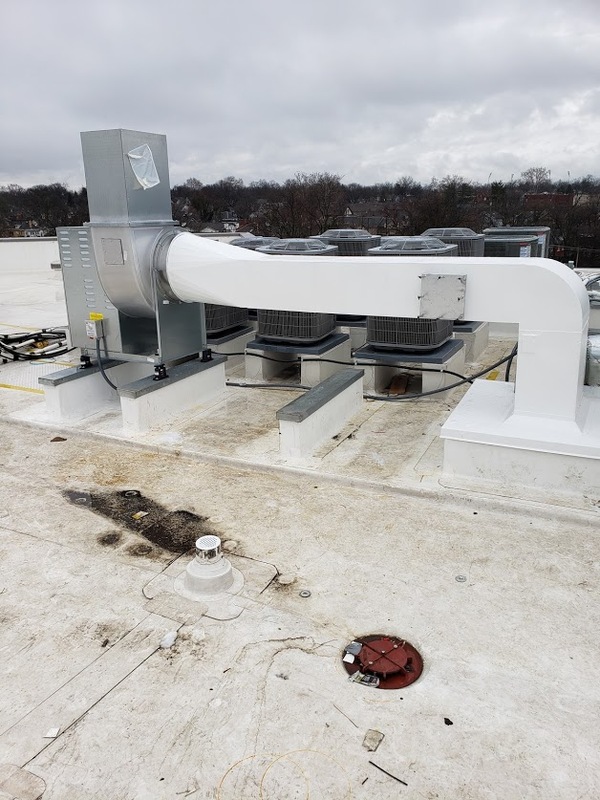 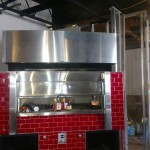 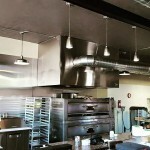 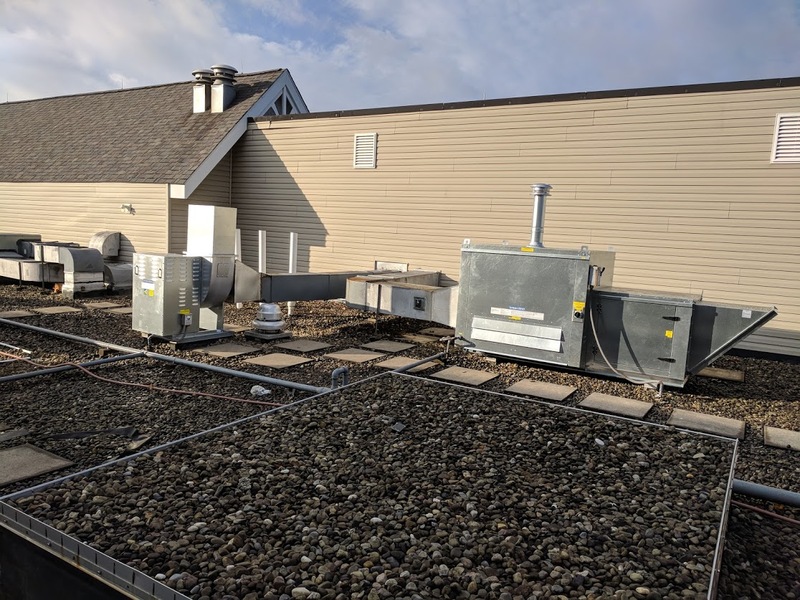 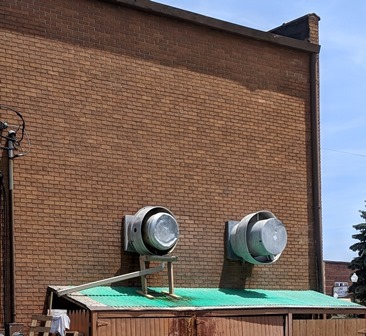 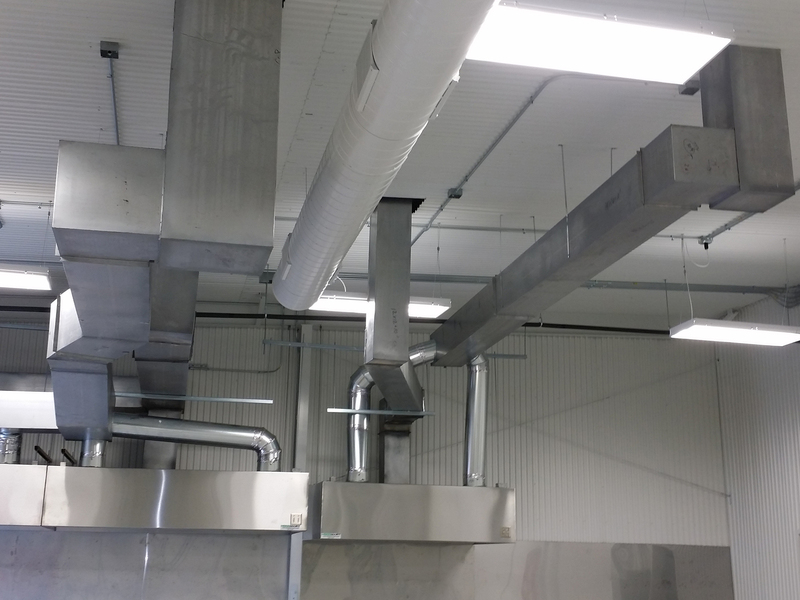 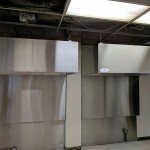 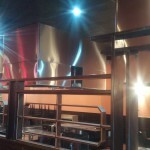 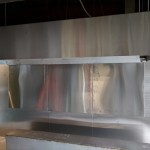 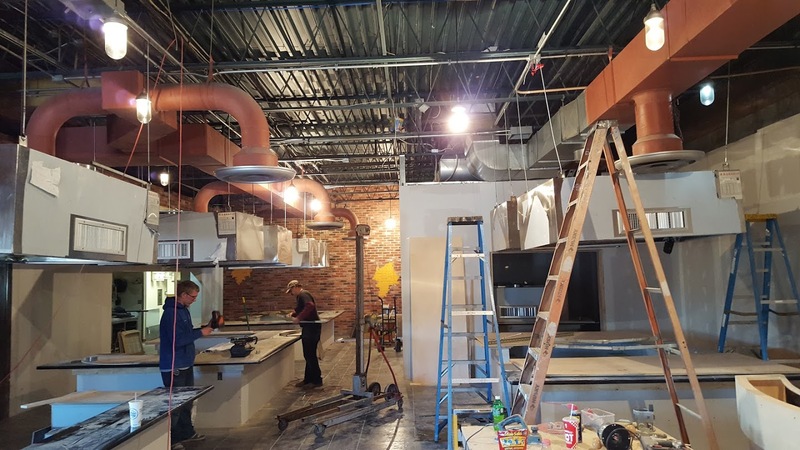 C&C Mechanical has experience doing both commercial hoods, as well as heating and cooling. 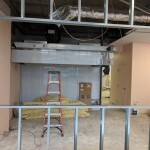 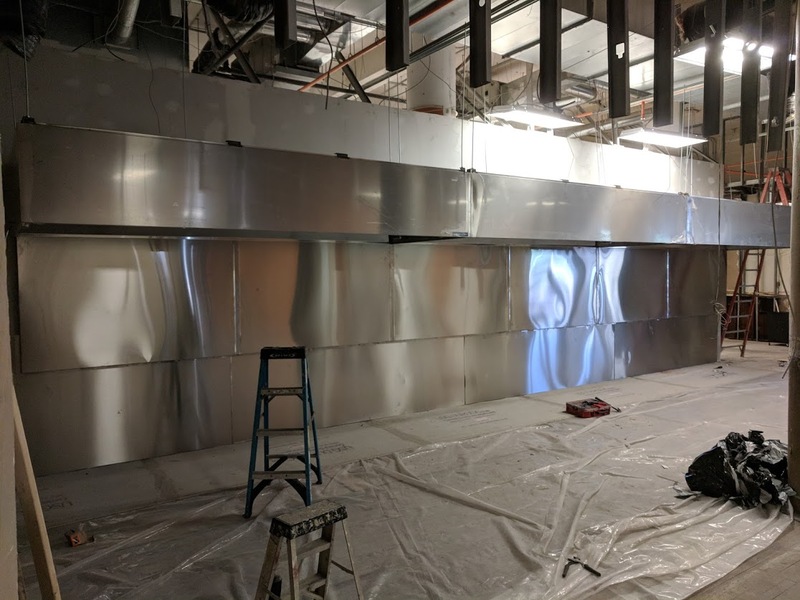 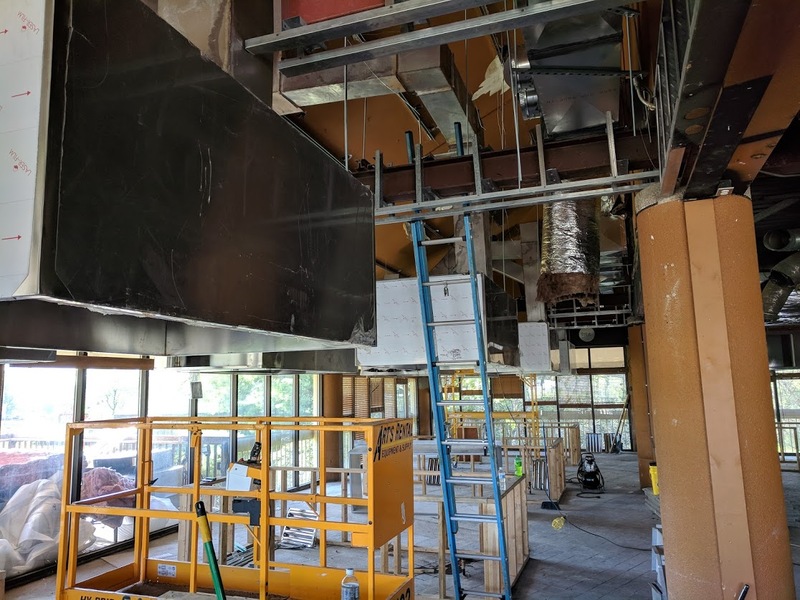 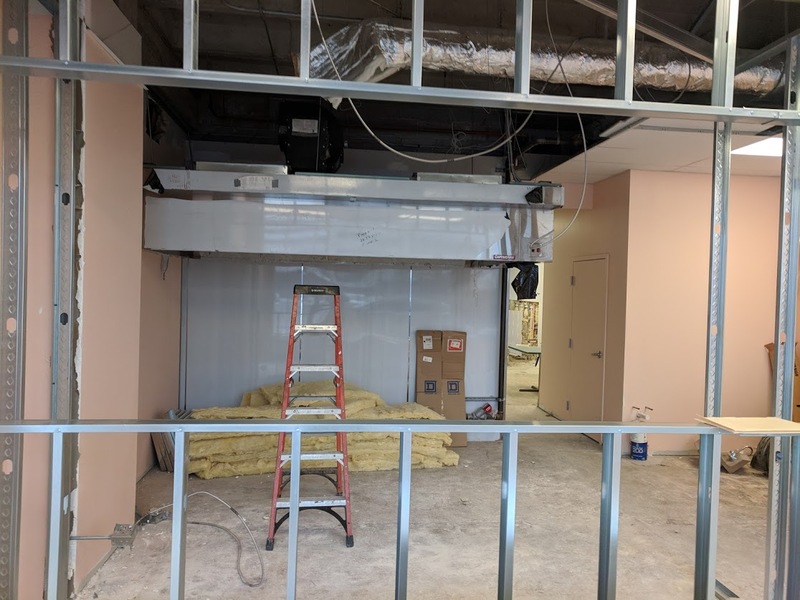 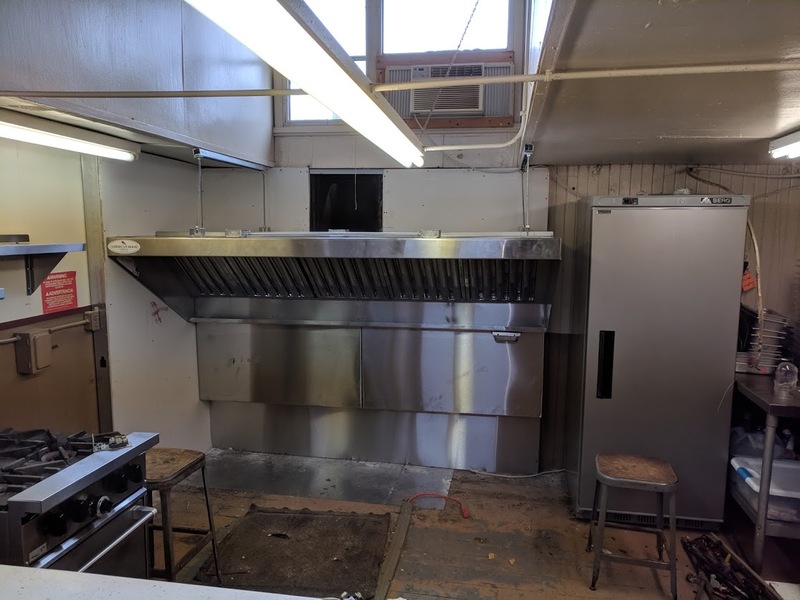 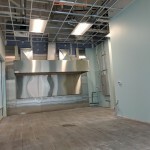 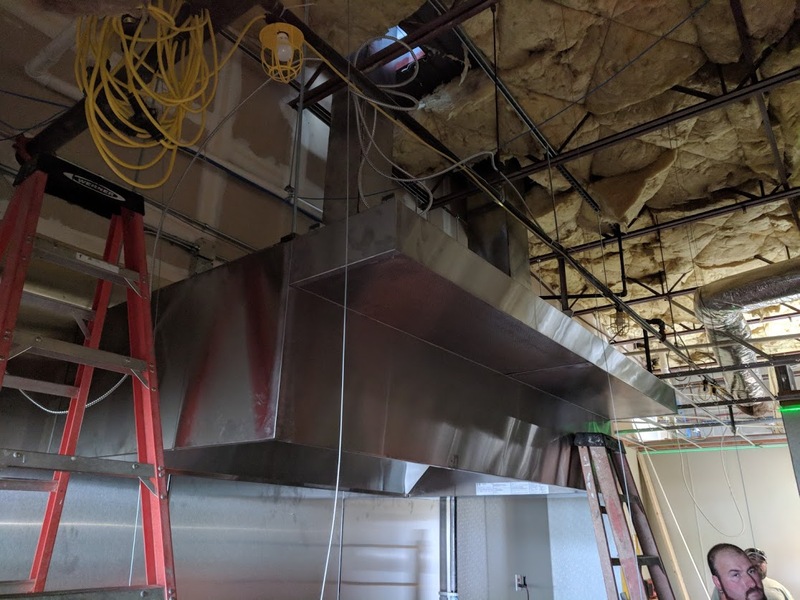 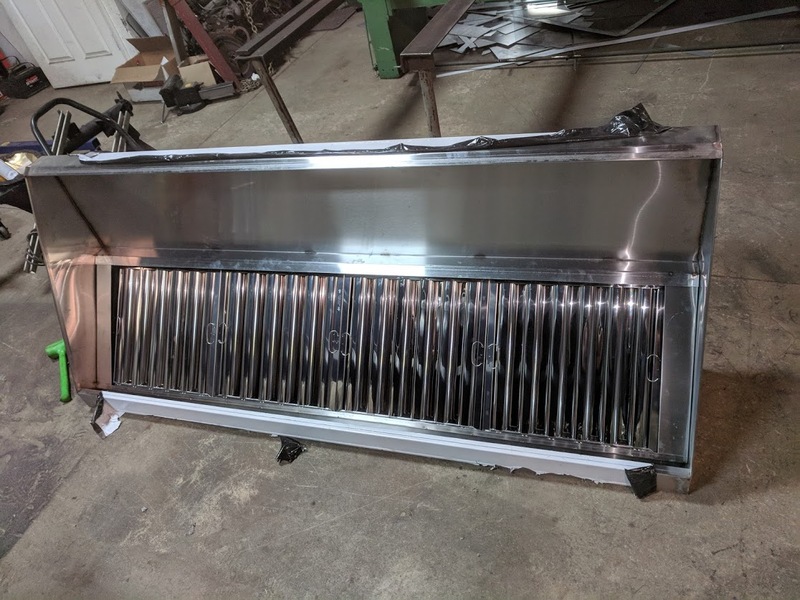 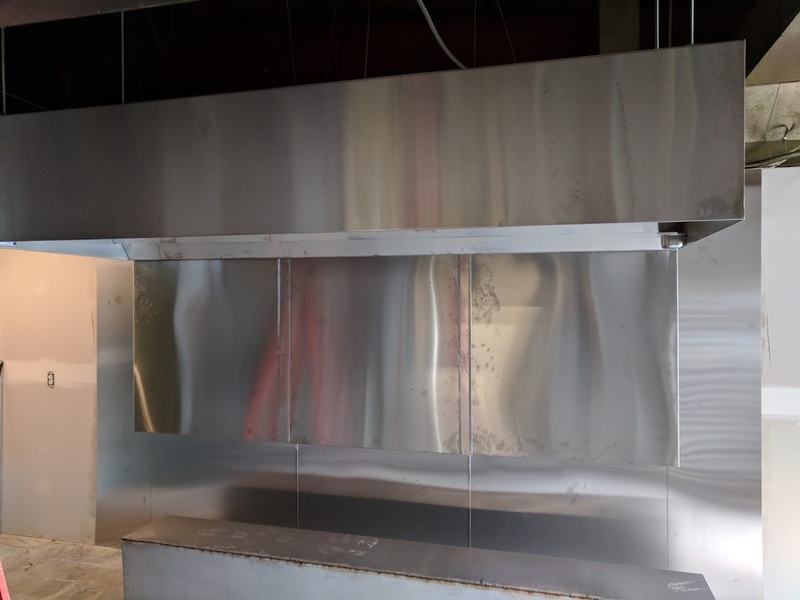 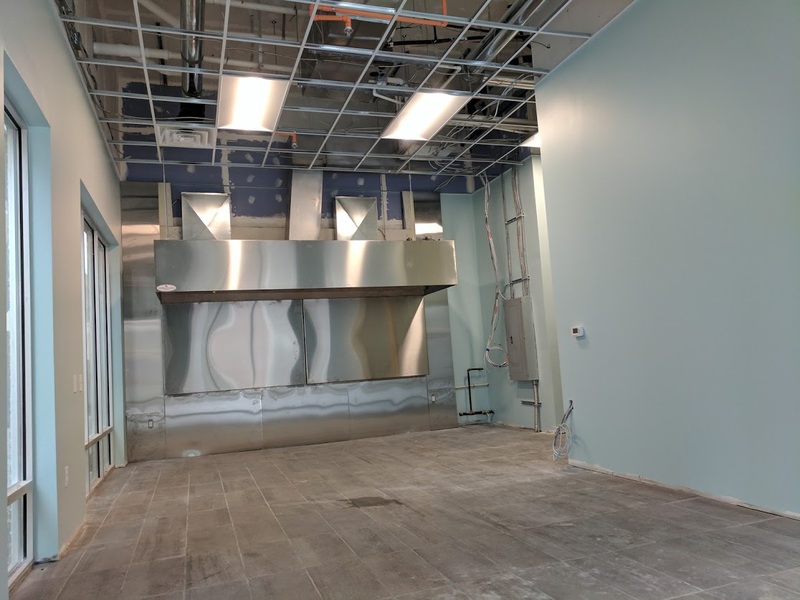 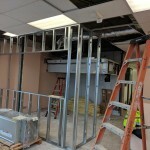 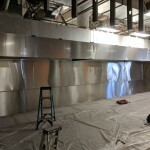 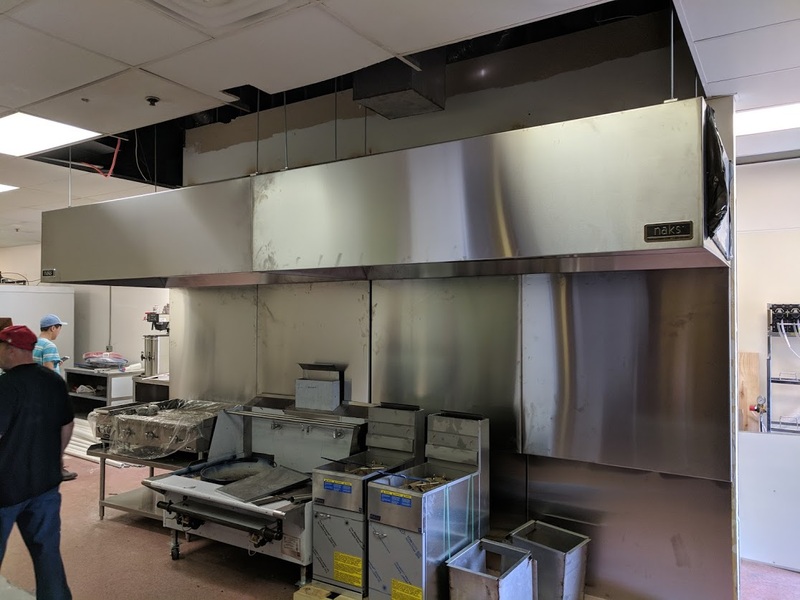 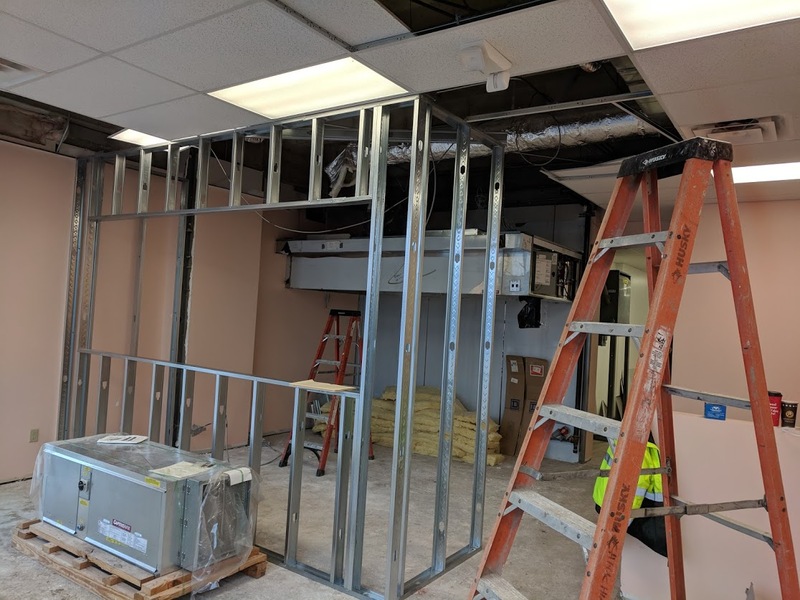 C&C Mechanical, LLC © 2019 Copyright – All Rights Reserved.